Our best product is the smart and creative thinking that we provide. We continually challenge our professionals with new opportunities in a supportive, healthy, sustainable and safe environment. We will always make room for and welcome talented and motivated engineers, scientists, and support personnel with backgrounds in earth sciences, as well as civil, chemical, and environmental engineering. We love to recruit people with passion. 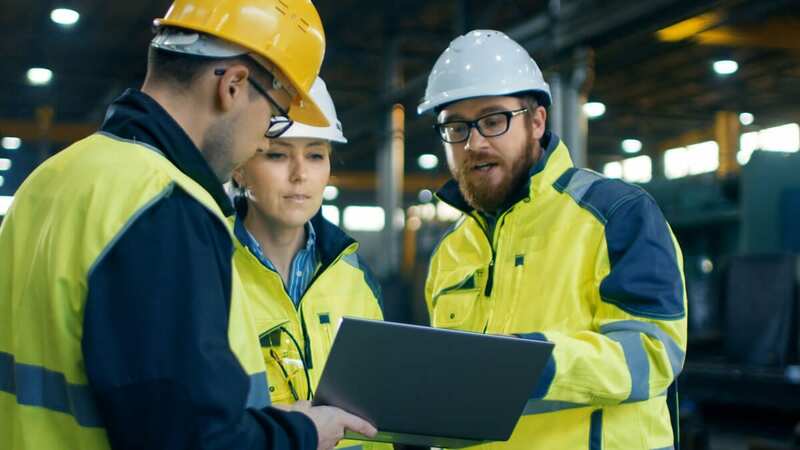 We solve our clients’ most challenging environmental problems associated with air, water, and land, from interior pollution, to hazardous materials and toxic waste treatment and disposal. Roux has built an excellent reputation by understanding our clients’ needs and providing them with responsive project management and focused technical expertise. 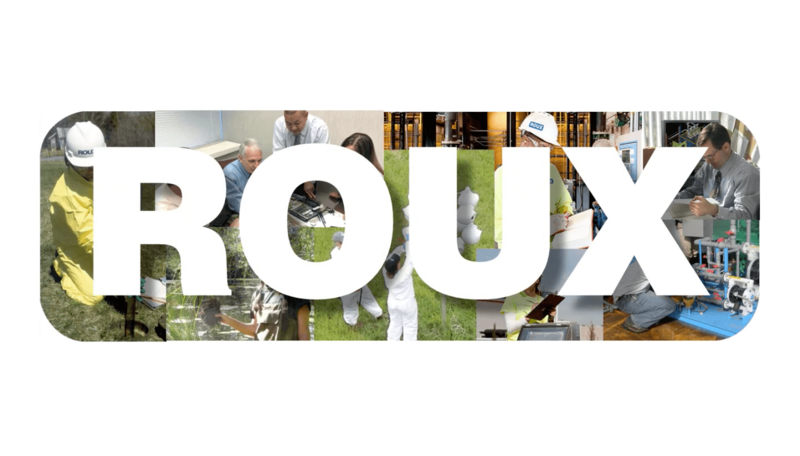 If you are a recent graduate who has worked hard to earn your degree, who is looking for a company with the resources and interest to invest in your career, you will find the environment at Roux to be welcoming, challenging, and very rewarding—a place where your talents and skills can thrive. Senior management’s doors are always open, everyone’s ideas are welcome, and decisions can be made and acted upon quickly. In addition, we provide an employee mentoring program where senior managers and more junior employees meet in a casual one-on-one setting to discuss the management and financial aspects of the firm and the industry. It is in everyone’s best interest for our employees to develop their skills and advance professionally as quickly as possible. Roux is a growing firm and we much prefer to recruit for the entry level and fill our senior positions by promoting from within. To achieve this, Roux encourages employees to commit to continuous education, self-improvement, and professional licensing. Ongoing employee training and opportunities for professional development hours are available through a combination of in-house seminars, vendor presentations, e-learning classes, webinars, and external training programs. Ongoing career development is also encouraged through active participation in career-based organizations, attendance and presentation at professional conferences, and preparation of scientific papers. Professional licensing is also highly encouraged and supported by the firm. 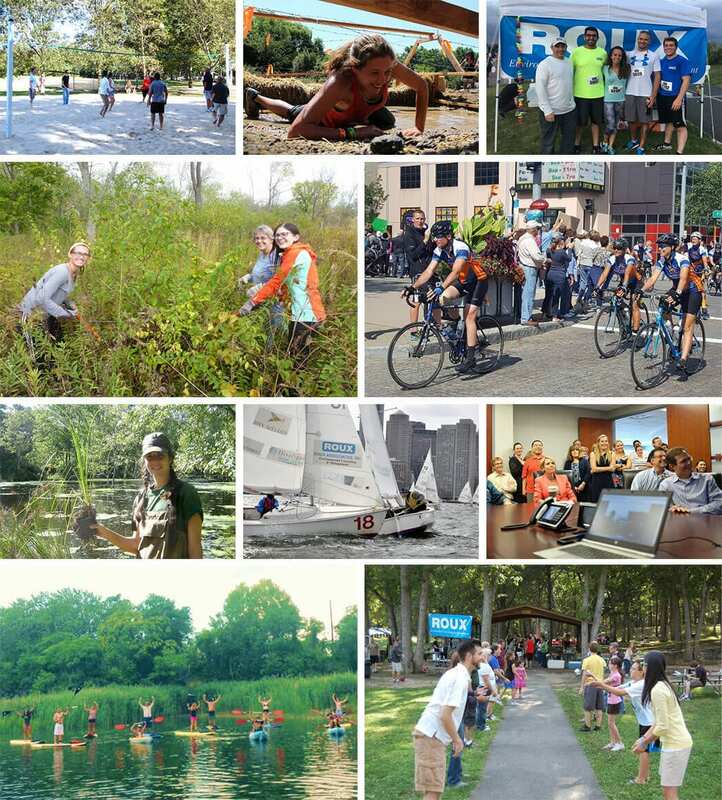 My internship with Roux was a great way to test the waters of environmental consulting and confirm that this is the right career path for me. I learned a wide array of technical skills from various projects and I’m excited to begin my career at Roux after finishing graduate school in May. At Roux I've been able to grow in many aspects of my career. I've developed a deep technical knowledge base in a wide variety of practice areas, and have been given the opportunity to manage large projects and work toward developing my own clients. I appreciate that Roux granted me the opportunity to grow professionally on so many different levels. Roux works on a variety of projects for many different clients. This helps you gain valuable work experience. Every day is something different; one day you can be out in the field sampling, and the next day you can be in the office analyzing data. Roux is a great company for a career. We have highly experienced and smart people working in a wide range of fields. At Roux, you are able to grow and work your way from entry level to the top. People want to stay and continue working here. The best part about Roux is its cooperative nature. We are a mid-sized company with a family feel. Starting as a Staff Hydrogeologist, to becoming a Project Hydrogeologist, and now a Principal Hydrogeologist, I am still challenged and continue to grow as a consultant. Roux employees are highly valued. As such, we compensate based on experience, expertise, and performance, with both competitive base salaries and discretionary bonuses. Our comprehensive benefit package offers stability and income preservation through life’s most challenging times. Our benefits allow employees to choose the coverage that best fits their individual needs. Roux is an equal opportunity employer. The company is committed to selecting the best qualified person for each position in the organization regardless of race, creed, national origin, ancestry, color, religion, gender, sexual orientation, age, physical and mental disability, marital status or veteran status. The company will not, under any circumstances, condone or tolerate any form of discrimination or harassment against an applicant for employment or fellow employee. This policy applies to all employment practices and personnel actions.